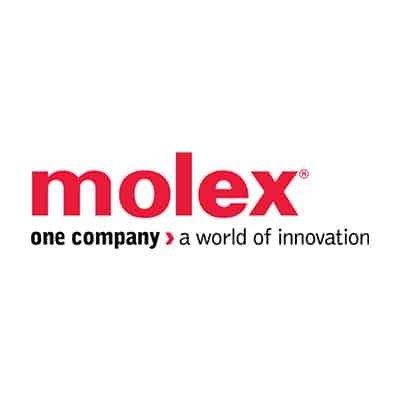 May 14, 2018, Lisle, IL – Today, Molex acquired BittWare, Inc., a move that expands our capabilities in high-performance computing solutions. BittWare designs and manufactures board-level solutions for high-end FPGA applications, signal processing, and network processing. 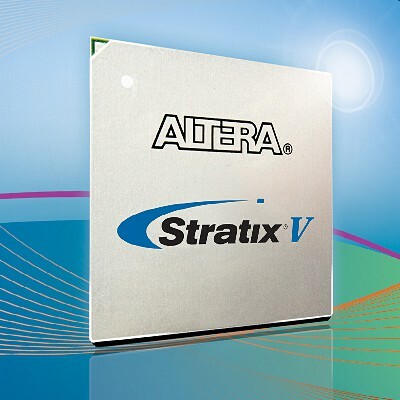 Field-programmable gate arrays (FPGAs) are important for machine learning, artificial intelligence, IoT and other applications that require high-speed data transmission. BittWare is based in Concord, New Hampshire, with approximately 45 employees. 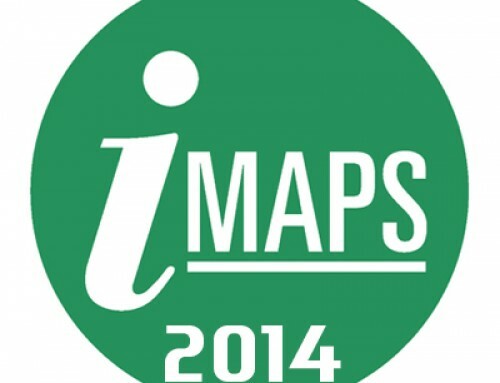 It will be managed by Molex’s ISI business within the DataCom & Specialty Solutions Division. 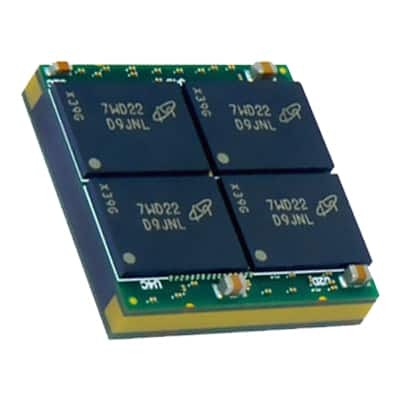 The acquisition expands on the capabilities of ISI’s Nallatech and Innovative Integration product groups to address the rising demand for FPGA-based solutions. 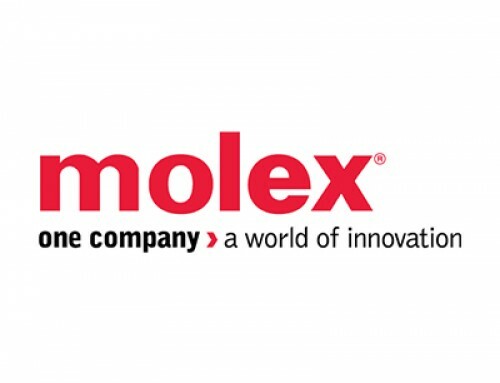 Acquisitions like BittWare are an important part of Molex’s Vision to provide customers with innovative electronic solutions. 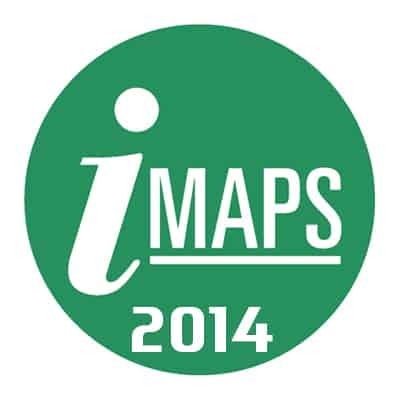 BittWare is known within the industry for its wide breadth of in-house FPGA board, subsystem and software expertise. 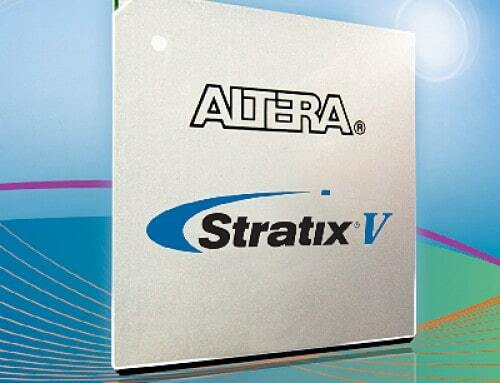 It has formed strong commercial relationships with FPGA market leaders Intel and Xilinx. 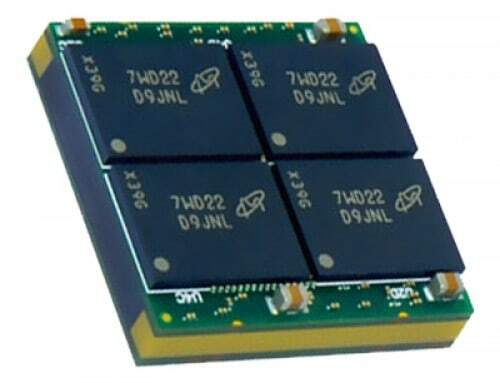 Molex’s expertise in high-speed datacom products, customer base, and global resources, combined with BittWare’s capabilities, will help both companies capitalize on the growth of the FPGA industry and become the most capable supplier of FPGA computing platforms. 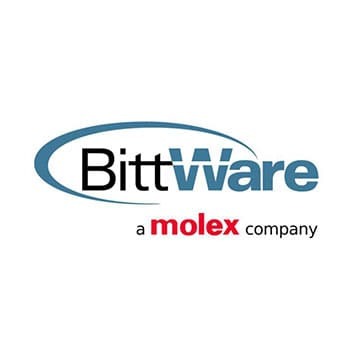 We look forward to a strong future together and welcome BittWare and its employees to Molex!